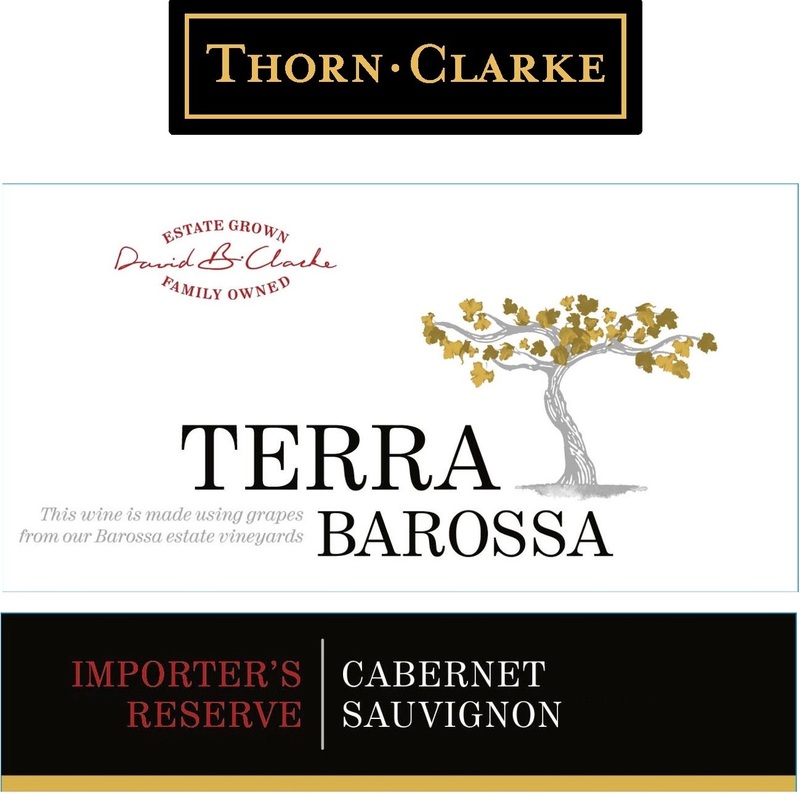 Terra Barossa Cabernet Sauvignon Importers Reserve 2012 is 100 percent Cabernet Sauvignon. The color is a deep red. The nose is lifted with delightful floral notes of wild roses. In addition the nose also shows characters of currants, green beans and roasted capsicum. the palate has intense blackcurrant fruit complimented by coffee, nutmeg and dried herbs. The palate is medium bodied with sweet berry fruits right through to the finish. The seamless tannins are soft and silky, adding further complexity to this well balanced wine. Drink this one over the next 5 to 7 years. St Kitts and Truro Vineyards--Cooler, and with lower rainfall, these northern Barossa vineyards totaling 103 hectares, are at an elevation of between 380 and 410 meters. Mt Crawford Vineyard--Late ripening, high rainfall and with elevations as high as 475 meters above sea level, this 37 hectare Eden Valley vineyard can easily be confused with the Adelaide Hills - which is after all just across the range. This site was specially selected as it was considered ideal to grow grape varieties which respond to cold climate. Kabininge Vineyard--In stark contrast, the 33 hectare Kabininge vineyard is true Barossa Valley floor terroir. At just 270 meters above sea level red winegrapes ripen easily here. Milton Park Vineyard--Located in classic Eden Valley country, between Angaston and Keyneton, the Milton Park vineyard has an elevation of between 330 and 400 meters above sea level. An extensive system of estuaries where water flows throughout the coast range connecting a series of waterways and wetlands. This isolated and exotic confluence of rivers promotes one of the most unique and fertile agricultural areas in the world. Warm breezy summers coupled with sharp foggy winters creates enticing varietals that will enchant your palate. Tasting Notes: Opulent and bold, the Lodi Zinfandel is alluring and powerful yet perfectly balanced. The fruit is lusty and pepper tinged with deliciously smooth, intense red and black fruit flavors of cherries, raspberries and blackberries. This juicy, medium bodied wine shows off bright acids and soft tannins for an exhilarating and significant finish.